The family’s debut CD produced the smash hit He Wants it All, winning a Stellar award and being nominated for both Grammy and Dove awards. 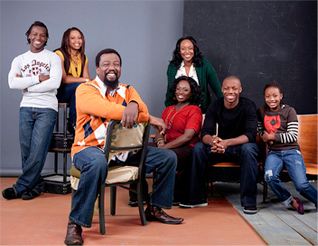 In season one, the Jones clan tackles the issue of a member of the band heading off to college and being coupled with the possibility of launching a solo career. 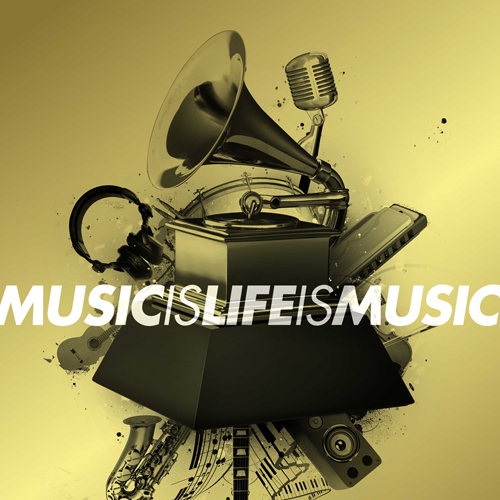 Their goal is to weave their way back onto the music charts, while keeping their family together through the trials and struggles that come along with the business. 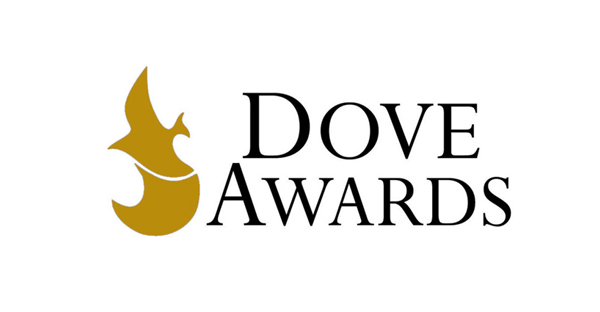 First came the Marys, then there was word of pilots being shot for Kim Burrell and Marvin Sapp followed by the announcement of the adventures of Karen Clark Sh eard, Bishop J Drew Sheard and their musical children followed closely by Michelle Williams and her sisters. Well now, Gospel Music reality tv just keeps growing as Billy Hall, EVP of Programming and Production for Bounce TV announced yesterday that production is to begin later this month on a reality show featuring the Singing Joneses’ (aka Forever Jones). This marks the network’s first ever original reality series. The network has ordered six episodes and principal production will take place in the family’s hometown of Shreveport, Louisiana. Bounce TV, the fastest growing African American network in television will allow us to “keep up with the Joneses” as they debut “A forever JONES Holiday Special” on December 18th. The show will follow husband and wife Dewitt and Kim Jones and their family band comprised of their 5 children; songwriter, vocalist, and guitarist D’Jeniele Hooten; singer/songwriter Dominique Jones; singer Mya Jones; and two sons, bass player Dewitt Jones IV and drummer Judah Jones as they prepare for a concert and feature interviews and behind the scenes footage. 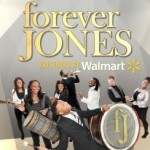 forever JONES won critical acclaim with its 2010 EMI Gospel release Get Ready produced by Tommy Sims. The CD delivered the major radio hit He Wants It All. Their follow up CD Musical Revival was released earlier this year. Congratulations goes out to family band, Forever Jones! The leading single, “He Wants It All” from their debut album, “Get Ready” has officially hit #1 on the Billboard Gospel Charts after spending over 9 weeks in the top 10 Gospel charts. The family has been busy touring and are getting ready to release a Christmas EP which will contain an acoustic version of “He Wants It All”.